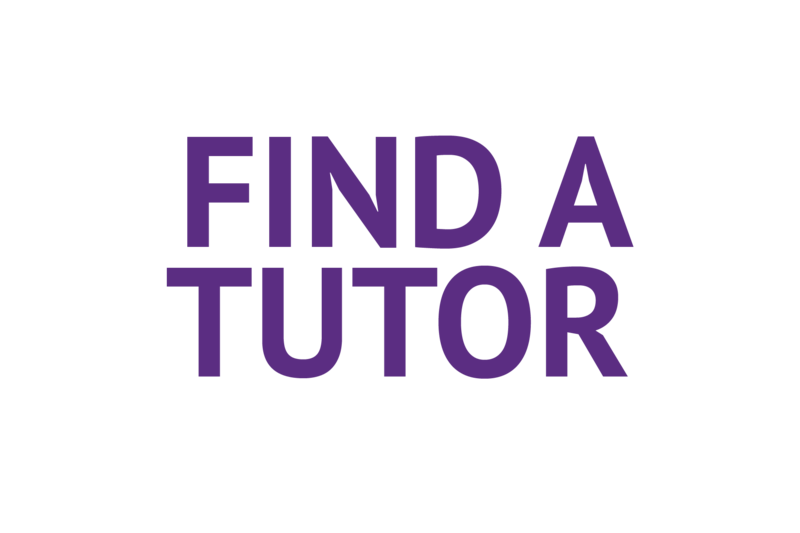 Welcome to the University of Wisconsin-Whitewater's Campus Tutorial Services, a learning organization where tutees and tutors continually expand their capacities to learn and grow. 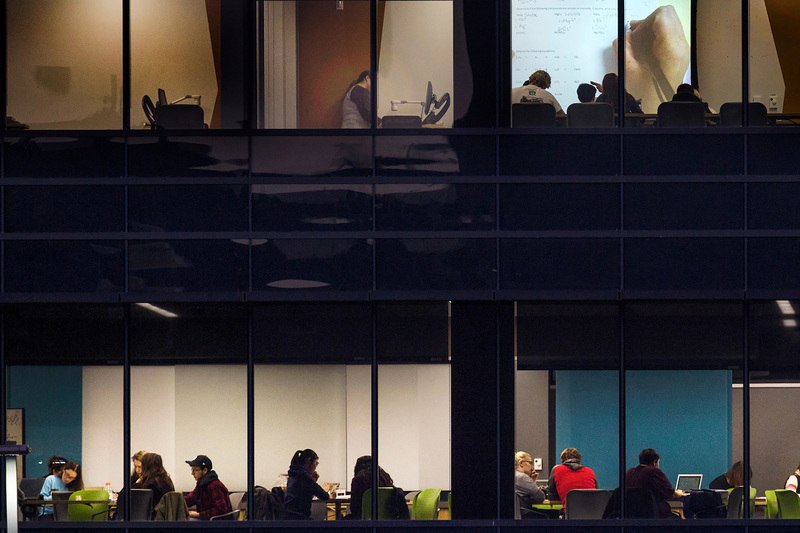 Our academic assistance is peer-driven and cooperative: students working with students. 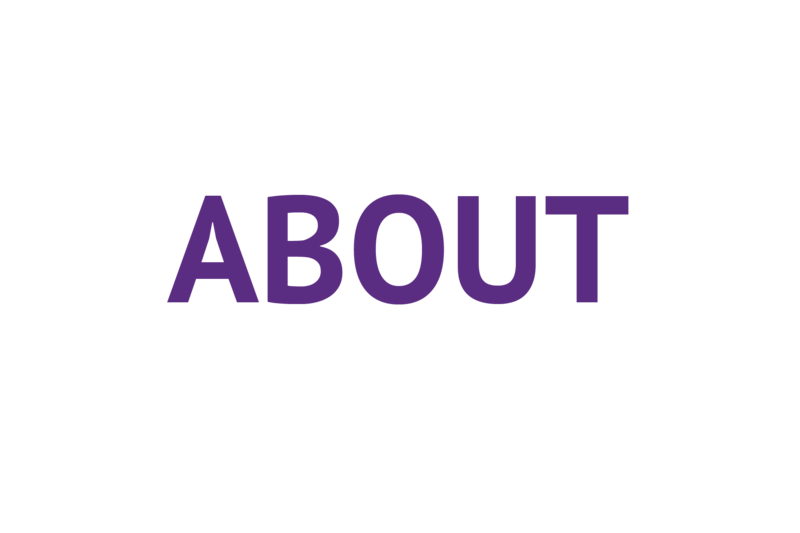 There is no cost to use the services — we work with all UW-Whitewater students free of charge. Paid learning assistants work with both small groups and in one-on-one sessions, guiding and mentoring you until you are comfortable with the subject matter. 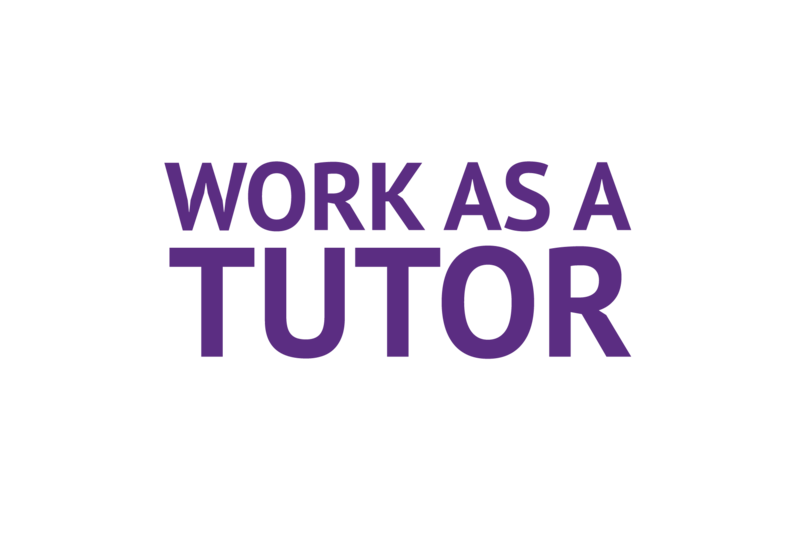 We can also be reached by e-mail at TutorCtr@uww.edu or by calling 262-472-1230.